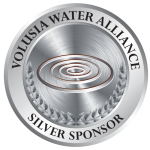 As a non-profit entity that is completely run by volunteers, VOLUSIA WATER ALLIANCE greatly appreciates the financial support we receive from sponsorships which make our efforts possible. 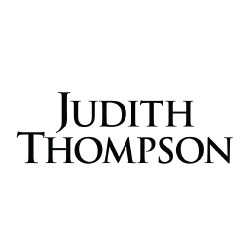 In exchange we give anything we can, including logos on the website and on event banners as well as in rotating slide shows at the events. Provisions are also made at the events for our sponsors to distribute materials to the attendees. 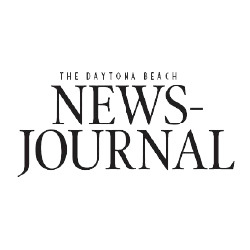 Thank you for your support of this vital cause! 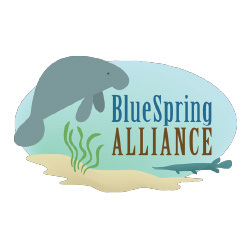 If you or your organization would like a visible presence at an upcoming Volusia Water Alliance event, please select from the following sponsorship opportunities. NOTE: ALL BOOTH SPACES HAVE BEEN FILLED AS OF APRIL 5. 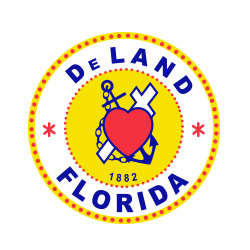 Sponsorships still available. 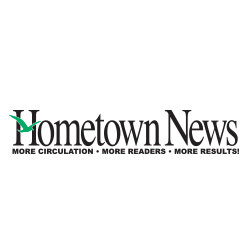 All Sponsorships above include space for a 10'x10' booth on West Indiana Avenue, if desired. See more under Vendor Space below. 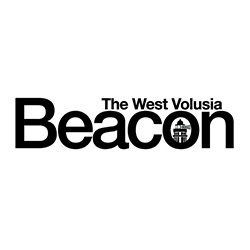 Includes: Recognition as a major sponsor on the VolusiaWater.org website (Home page), rotating recognition on Facebook event page, logo in newspaper ads, on event banners and on the event program, listing in the printed event program, and announcer recognition at the public event. 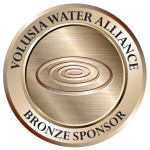 Includes: Logo as a contributing sponsor on the VolusiaWater.org website (Sponsors page), logo on event banners at the event and on the event program, and listing on the printed program at the event. 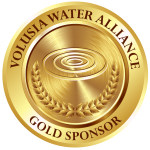 Includes: Rotating logo on the VolusiaWater.org website (Sponsors page), logo in the printed event program, plus a listing under Special Thanks on the website and on the printed program. 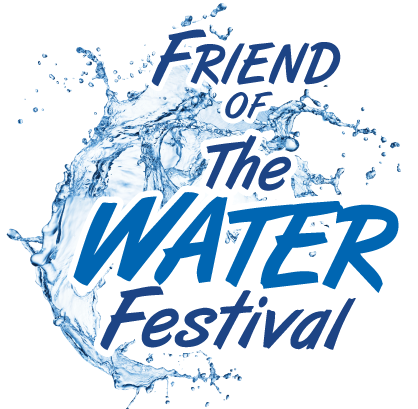 Your donation of $100 is greatly appreciated to help defray all the costs of making The Water Festival FREE to the public, spreading awareness and education to make a difference for the future of our water. 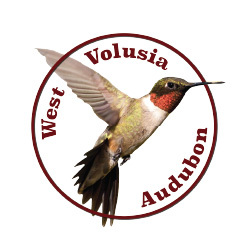 You can book your sponsorship or vendor space here Online, or you can download and print the PDF Application to fill out and mail in with your check. 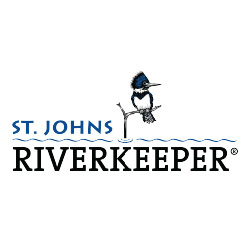 All sponsorship levels include a 10'x10' booth space, if desired, at no extra charge, and all water-related, non-profit organizations may have a 10'x10' booth space at no charge. 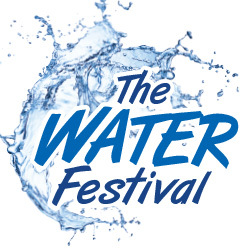 All sponsorship and vendor applications are reviewed and approved at the sole discretion of the Water Festival Committee. 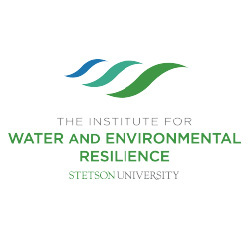 After submission of application, you will be contacted upon acceptance. 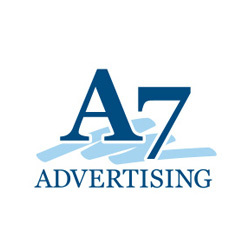 For sponsorships someone will contact you shortly to obtain your logo art for promotional materials.